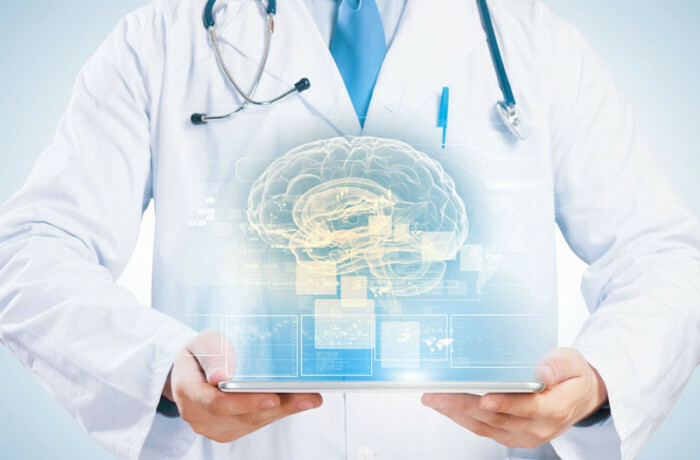 The Neurological Surgical department’s mission is to provide the highest quality healthcare at competitive prices to our patients. Our commitment is to the patient and we intend to treat every patient with due care and dignity.Eminent neurosurgeons – associates of the Evangelismos Hospital perform even the most difficult and specialized operations with state-of-the-art equipment, like Deep Brain Stimulation, pump implantation for spasticity and chronic pain, as well as techniques for trigeminal neuralgia. spine operations (neck, thoracic and lumbar spine) with minimally invasive techniques (minimally invasive spine surgery) – transdermal discectomy – transdermal spinal fusion -vertebrae and spinal cord tumors, brain tumors operations, like gliomas, meningiomas, acoustic neuromas, metastases, etc., brain hematomas, hydrocephalus, traumatic injuries,peripheral nerves diseases for ulnar nerve and carpal tunnel neuropathy, trigeminal neuralgia with microvascular decompression. Parkinson’s disease, spasticity, muscle hypertonia after craniocerebral injuries, dystonia, scrapie syndromes.